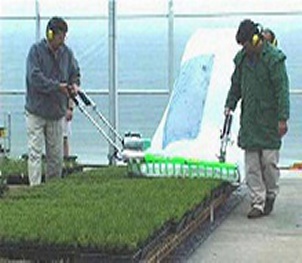 The SuperCut 2000NT Nursery trimmer has been used Gobally for many years to trim potted plants in production nurseries. 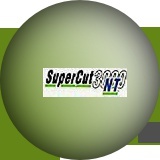 The SuperCut trimmers not only cut efficiently, but also collect harvest the cut foliage for later use. 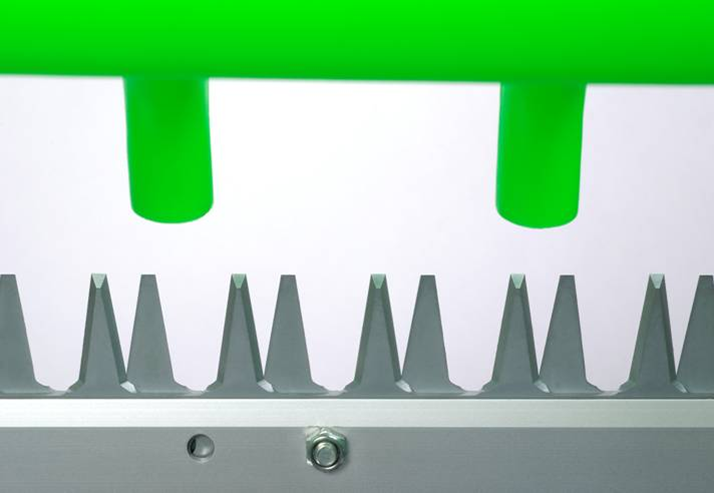 Sizes range from one person 400mm cut to 1600mm cut.